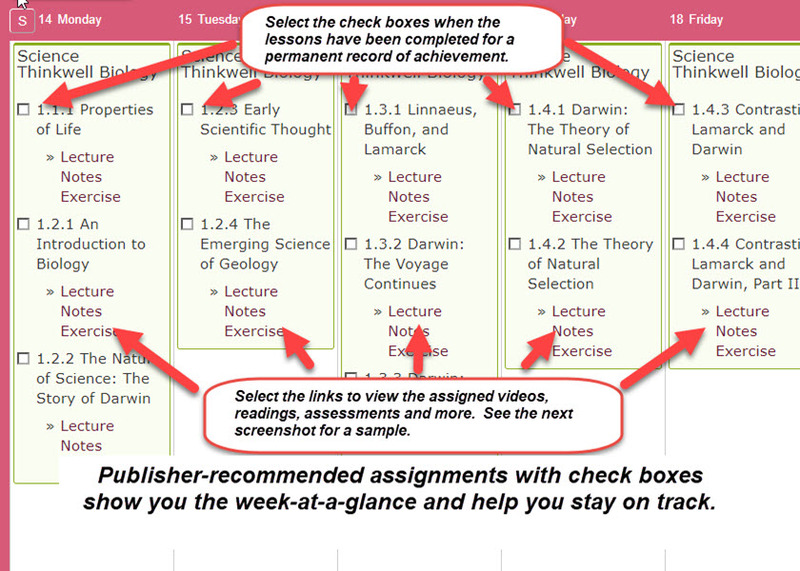 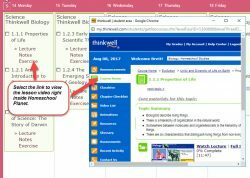 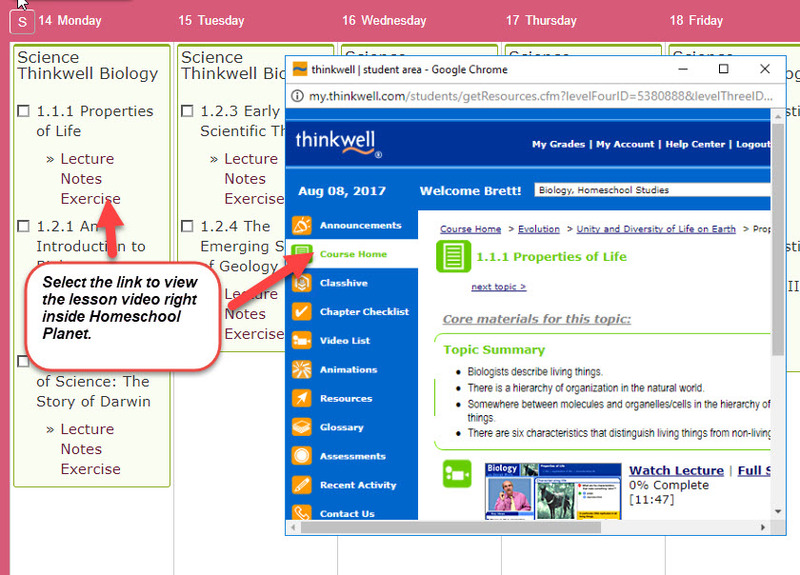 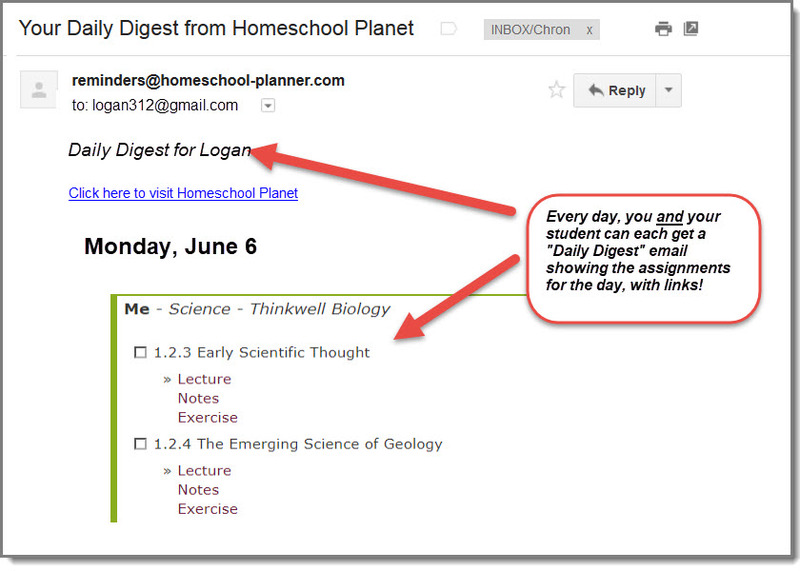 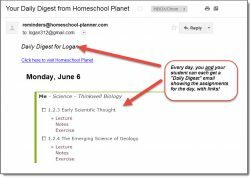 Take full advantage of your Thinkwell Science courses with the official, publisher-created lesson plans for Homeschool Planet, featuring all required assignments scheduled out for you, plus one-click access to the applicable lessons in your Thinkwell online account. 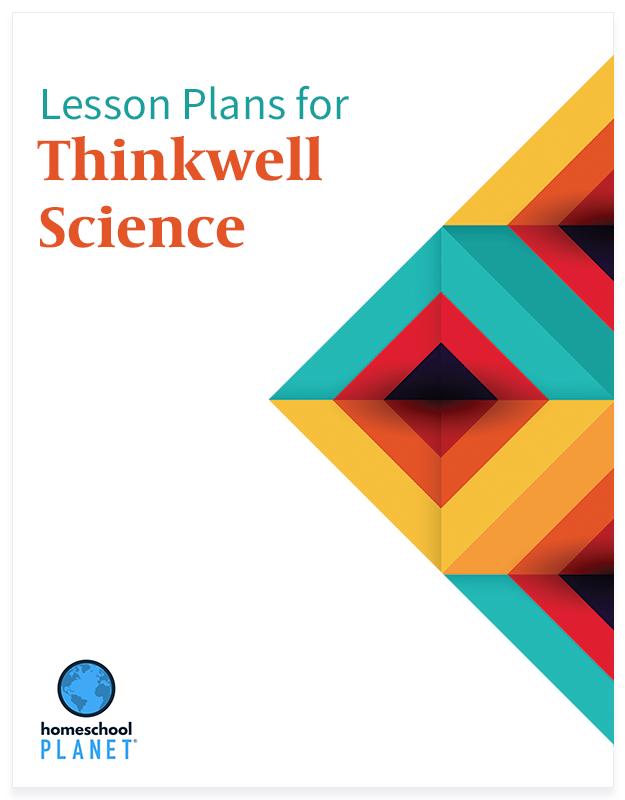 Bundle includes all 5 Thinkwell Science lesson plans. 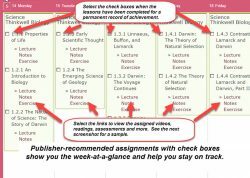 Note: You choose whether to update your lesson plans.